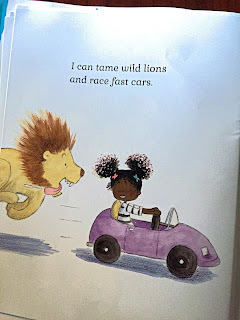 I read these to my preschoolers this week and they loved them. 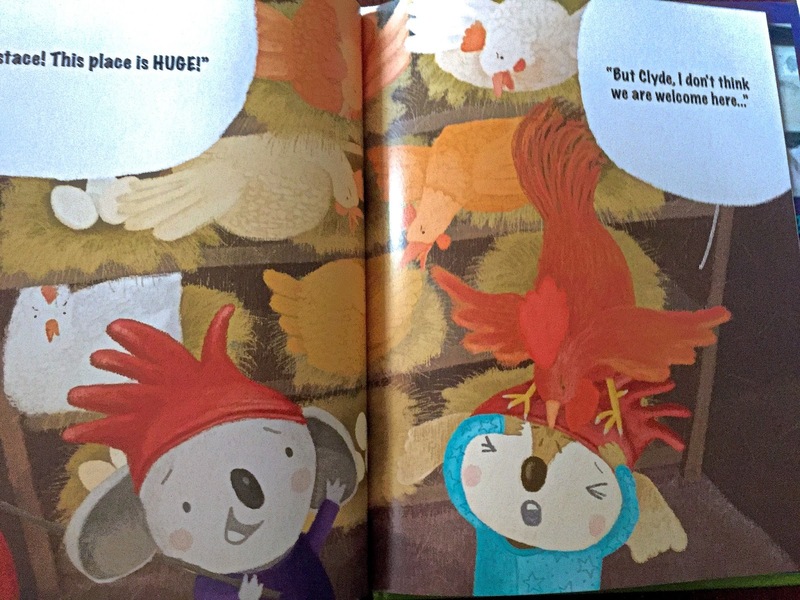 It is never too early to read to your kids. 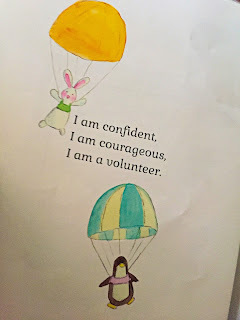 My class is filled with kids 2-3 years old and they love being read to. Rainy days, a blanket and a clear voice is all these guys needed to sit and listen to three books meant for older kids. 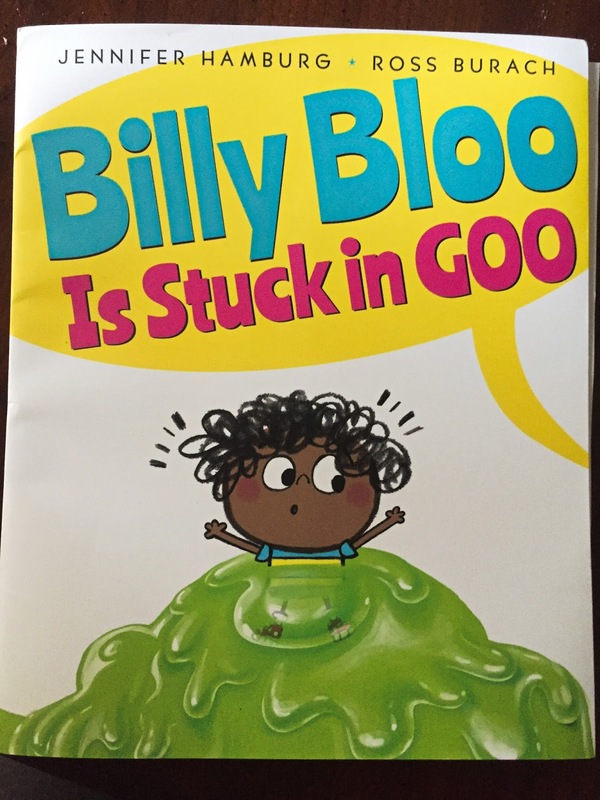 Billy Bloo Is Stuck In Goo was definitely a favorite this week. I must have read it at least 12 times. 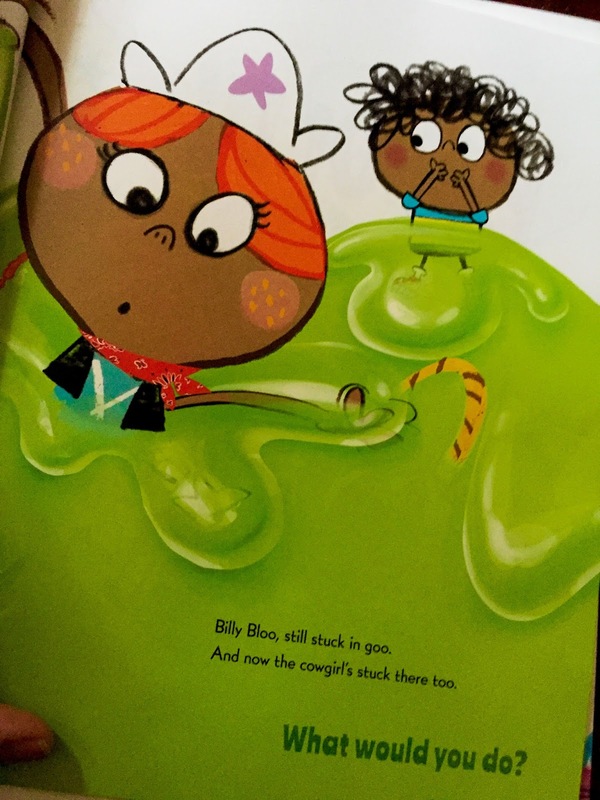 Billy gets himself good and stuck in some green goo substance. 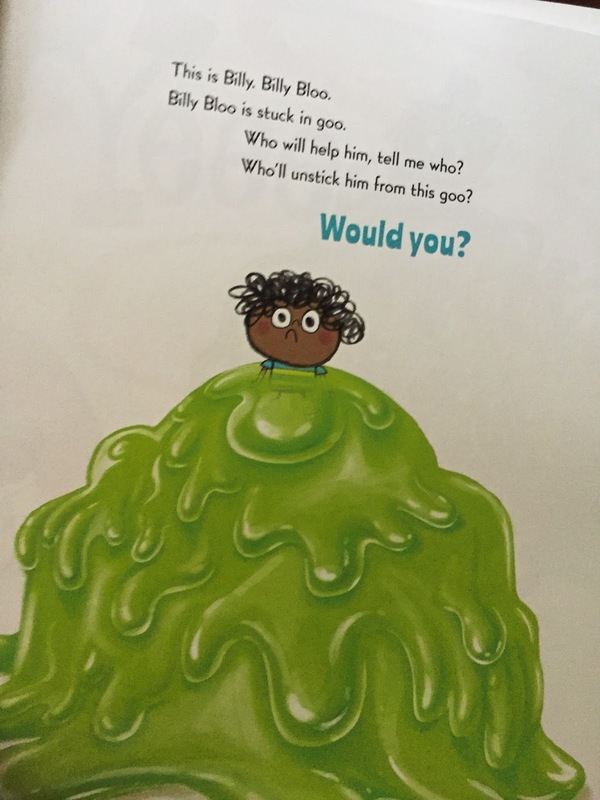 Everyone tries to help but they all get stuck into the goo. The ending had the kids laughing hysterically as well as all the little quotes from the goo folks. Who had to use the loo? Who lost their pants? 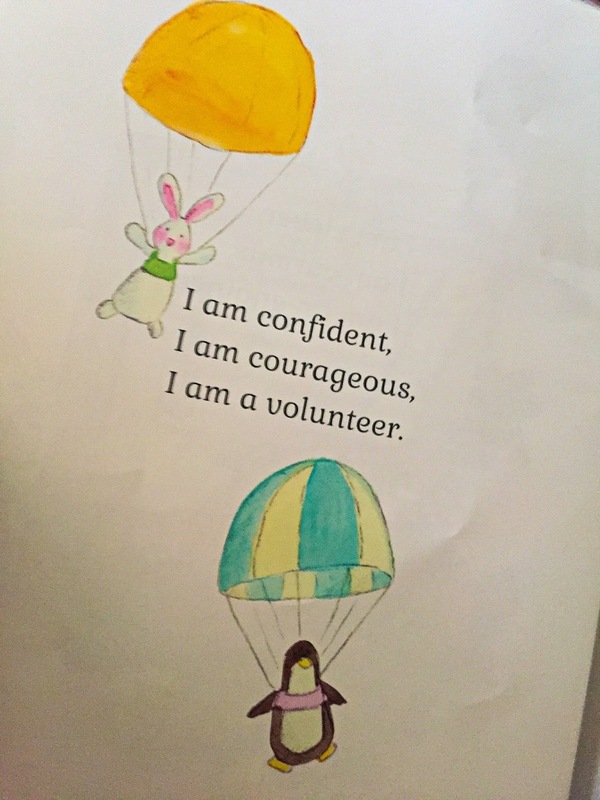 It was really cute and I love doing voices for the kids when I read. I could hear them trying to read the story back to each other all week. The moral of the story? The book kept asking if the reader would help Billy, "would you?" My kids were smart enough to say no! Eustace and Clyde couldn’t be more different. Eustace likes to laze around. Clyde likes adventure. But they care about each other deeply. 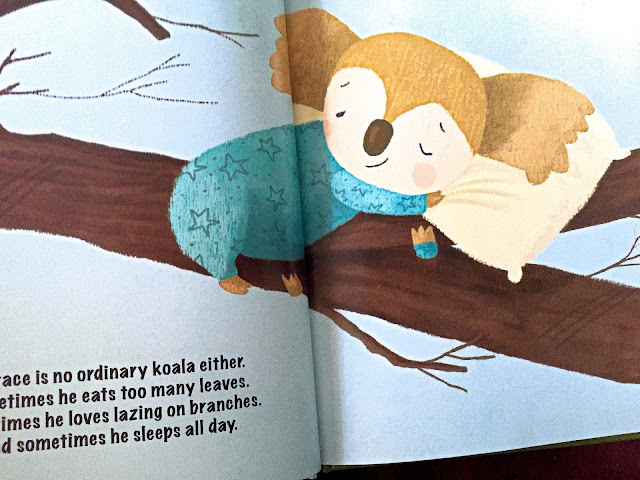 So when their home in the tree becomes too loud and crowded, the koalas take off to find a place of their own. None of the new homes Eustace and Clyde find are quite right. They’re too far away, or too cold (though the koalas have great hats! ), or too . . . quiet. Maybe what Eustace and Clyde thought they wanted was what they actually had: peace and acceptance. This is such a good read about how things aren't always greener on the other side and appreciating what you have. It goes right along with our Let's Be Thankful Song. "Let's be thankful, let's be thankful. Let's be glad, let's be glad. 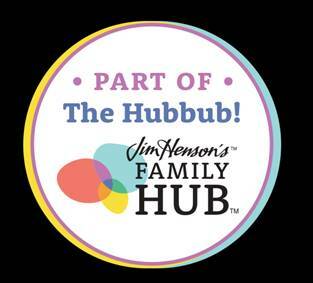 For the many good things, for the many good things that we have, that we have." Eustace and Clyde think they should move but finally realize that they had everything they needed right where they were. It sometimes takes looking around with a new set of eyes to see what you thought you were missing was right there all along. And dance on the stars. 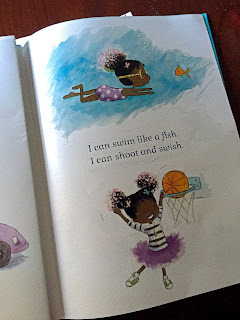 Brimming with warmth and color, Princess Truly's rhythmic rhyming adventures are a celebration of individuality, girl power, and diversity. Her heartfelt story is a reminder to young girls everywhere that they can achieve anything if they put their minds to it...and dream big! 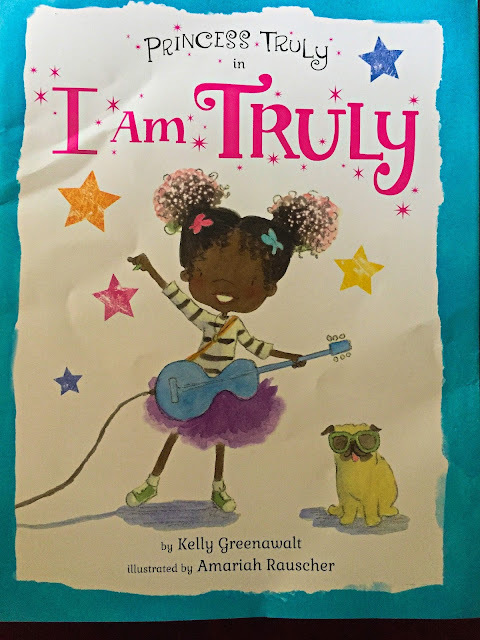 I loved everything about this empowering book for girls. Princess Truly is an adorable child who wears her hair in fun, colorful ponytails and also wears a purple tutu. BUT, that is not all she is, in her imagination she can be anything. 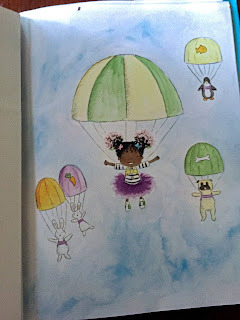 She is a rock star, a doctor, she likes frogs, and climbing trees. She is smart, studious and a high achiever. She is clever, curious and an engineer, etc. YES! YES! YES! Our girls can be anything and the more they believe they can they will achieve. Empowering book for girls and should be read as often as possible.